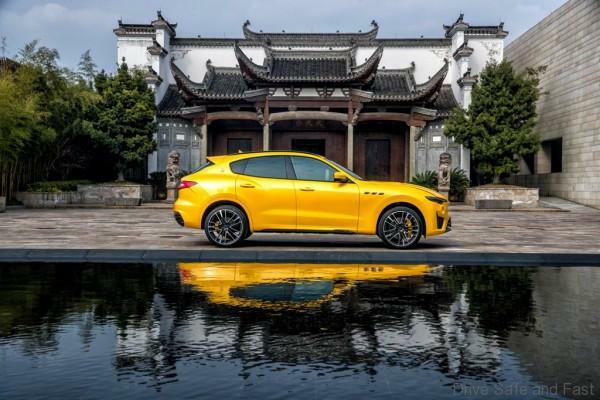 Maserati is taking advantage of the Shanghai Auto Show, the most important event in all of Asia, to showcase the 2019 versions of the SUV Levante, the flagship of the fleet, Quattroporte, and the Ghibli sport sedan. 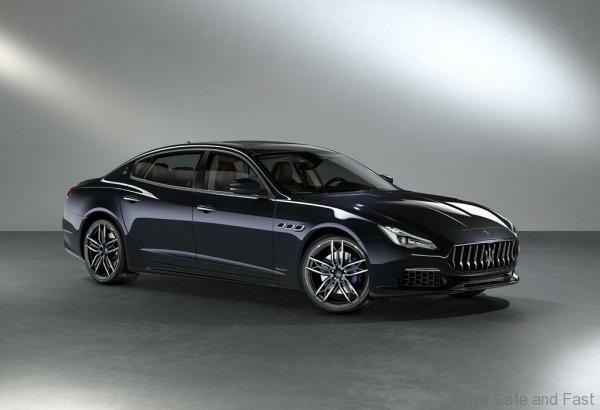 Visitors will find a Quattroporte S Q4 GranLusso displayed at the Maserati booth. It will be characterized by the Blu Sofisticato colour combined with black interiors showcasing the new and exclusive Zegna PELLETESSUTA material. The 21” Atlante alloy rims boasting spiffy blue brake calipers and sporty seats underscore the dual aspect of this particular car, sporty and elegant at the same time. 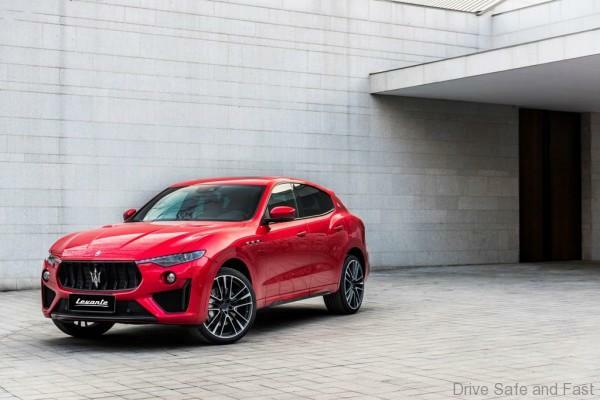 The Trident SUV, Levante GranLusso MY19, is featured with a three-layer Blu Nobile exterior colour treatment which yields a much deeper chromatic effect. The 21” Helios rims are paired with dramatic black brake calipers, while the interiors are upholstered with a full-grained “Pieno Fiore” leather. Completing the range is the Ghibli GranLusso with Blu Nobile for the exterior. 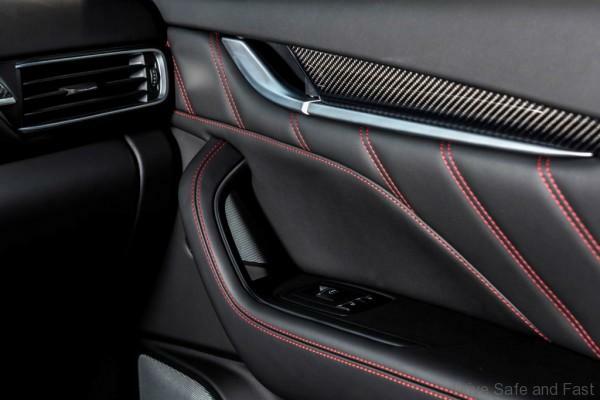 The interiors are in the luxurious black “Pieno Fiore” leather with contrasting gray stitching and headlining in grey Alcantara. The 20” alloy rims are Teseo. 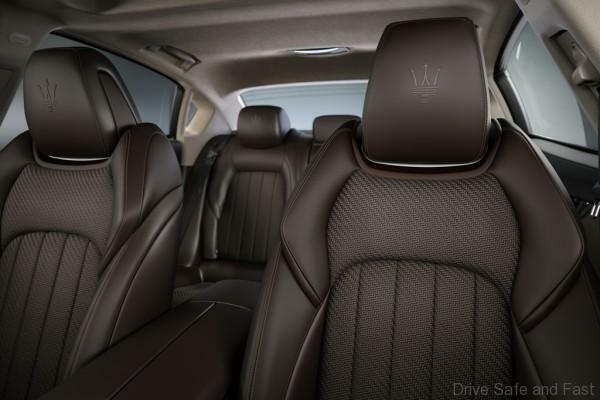 The GranLusso trim adds a further touch of sophistication to the fleet of Maserati cars, thanks to the use of exclusive Ermenegildo Zegna silk, open pore burl wood trim for the dashboard fascia and the leather steering wheel. As a standard feature one will also find 12-way power adjustable Comfort seats with memory and the Premium Harman Kardon audio system. The MY19 range comes with a host of upgrades, including the redesigned gearshift lever that has a short-stroke system, more intuitive gearshift pattern and improved functionality. The driver now has the option to use it in automatic or manual mode simply by shifting the lever from the right to the left, while a new “P” button puts the transmission in parking mode. With the new gearshift lever, the driving modes cluster on the centre console of all three models is even user-friendlier. For MY19 there is a choice of ten body colours for the Quattroporte and eleven for each of the Ghibli and Levante models. In the wide collection of alloy wheels designed specifically for every single Maserati model, there are five brand new designs in the MY19 catalogue in 20 and 21-inch sizes, two for each of the Levante and Quattroporte models and one for the Ghibli. 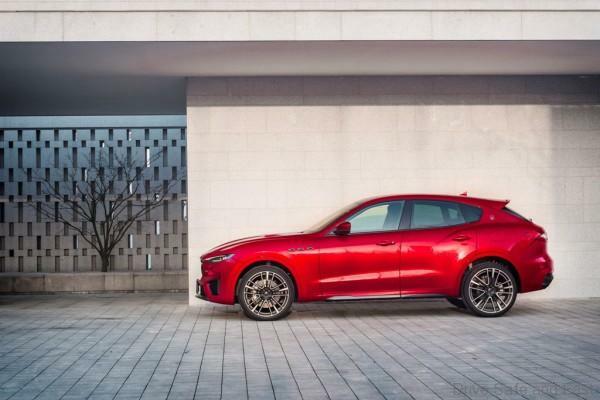 Another highlight is a Levante Trofeo with a Rosso Magma exterior colour, a non-standard option with the three-layer treatment. The interiors are in black “Pieno Fiore” leather with contrasting red stitching, the 22” Orione forged alloy rims with red brake calipers. It maintains the same 3.8-litre capacity and the V 90° architecture but has been re-engineered and significantly upgraded to deliver 590 hp at 6,250 rpm and 730 Nm peak torque at 2,500-5,000 rpm. A new Corsa (Race) driving mode has also been introduced. 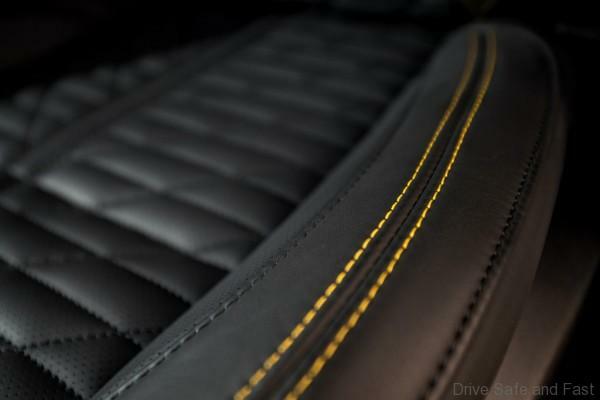 The booth will also feature the Levante GTS with a Giallo Modenese exterior colour, a non-standard option with the three-layer treatment: the interiors are in black leather with contrasting non-standard yellow stitching. The 21” Helios rims have yellow brake calipers. 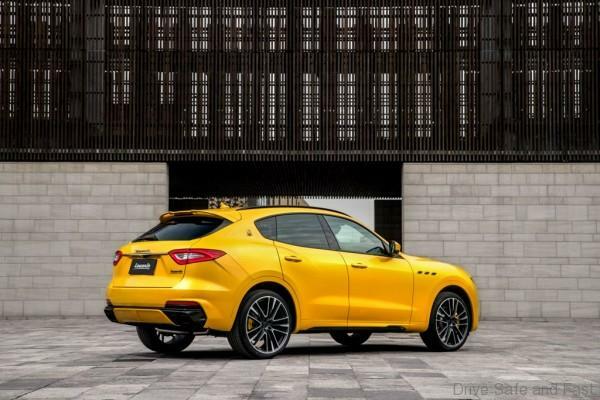 The Levante GTS is equipped with one of the most powerful engines ever fitted in a Maserati. The 3.8 litre V8 Twin Turbo develops 550 hp at 6,250 rpm and 730 Nm peak torque at 2,500-5,000 rpm. 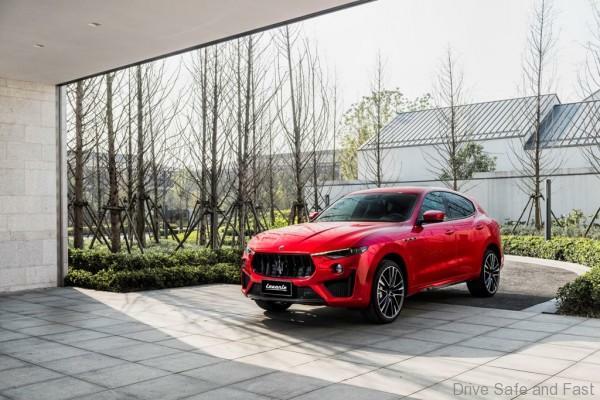 The post Maserati to Show 2019 Levante, Quattroporte and Ghibli in Shanghai appeared first on Drive Safe and Fast. McLaren planning for 18 new vehicles…….but No SUV!